At Hardmoor it’s important to us that your child feels happy and secure. That’s why we do our very best to work with parents to build trust so that children grow in confidence and settle well at nursery. All children receive a home visit and free settling in sessions as part of starting nursery. Good relationships make all the difference. Our baby room is led by an experienced Senior Early Years Practitioner who has additional training in the care of babies. 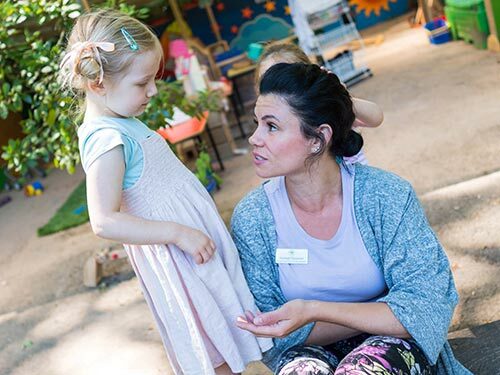 As a Local Authority Maintained Nursery school, we employ qualified Teachers to lead the practice and work directly with the children in Badgers and Foxes bases during term time. All our Practitioner staff are qualified a minimum of Level 3 to work with children. Staff attend at least 4 training days a year and many are undertaking further education to further develop their skills and careers. Our sessional nursery runs during term time only. We have 3 large classrooms, 1 of which is dedicated to 2 – 3 year olds and 2 more which are for children aged 3 – 4 years. Our 3 – 4 year old rooms are led by qualified School Teachers, supported by qualified Early Years Practitioners. Our 2 year old room is led by a Senior Early Years Practitioner who holds the Early Years Teacher Status qualification. Our day care is open from 8am – 6pm Monday to Friday, all year round. 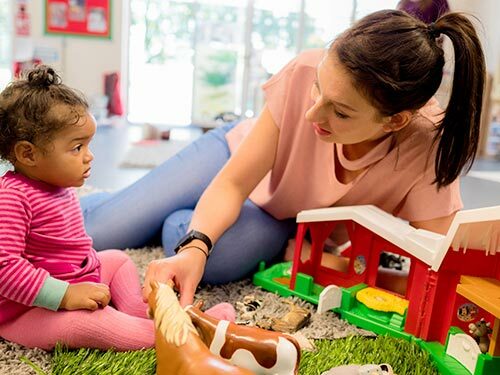 We have a large playroom dedicated to children aged 0 – 2 years old which is led by an experienced Senior Early Years Practitioner who has additional training in the care of babies. 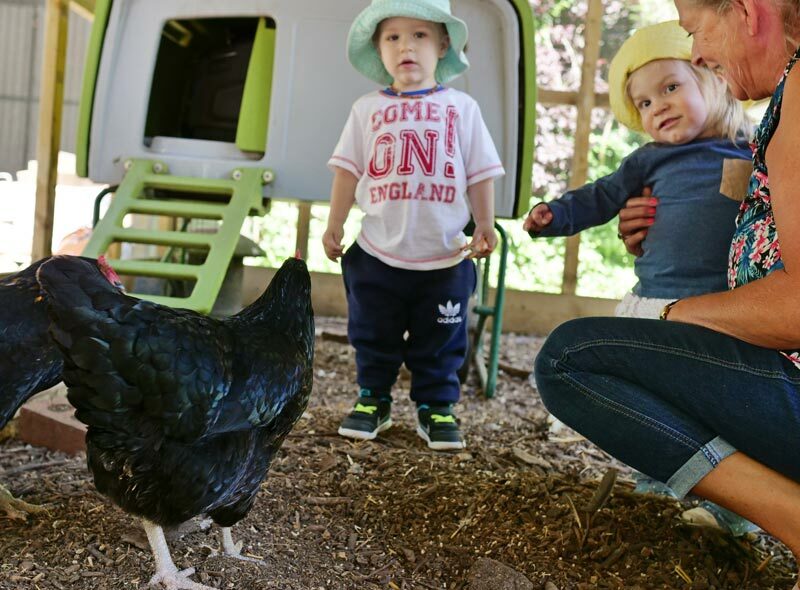 Our day care provision is integrated with our nursery school, so as children move up to the 2 – 4 year old age groups they join the nursery school rooms for their age group.